Andriasang reports that SEGA has announced that Sonic Generations will be released for PlayStation 3 and Xbox 360 in Japan this Winter. Along with the announcement, SEGA’s shared four screenshots (two old, two new) and a piece of artwork featuring both Modern Sonic and Classic Sonic. You can check out the new screenshots and artwork below. The game was already announced for release in the U.S. and the UK, along with the rest of Europe a few days ago. Wait, so does that mean the U.S game will also be released in Winter? Nevermind, sorry I didn’t read your other comment. I understand now. Yeah, they said an Holiday 2011 release for the U.S. and Europe, too. They’ll likely release it in November like they do all of Sonic’s main games. I too don’t want a rush job either. I’d hate for SEGA to release a buggy game for Sonic’s big 20th Anniversary. I wonder if there’s going to be acts in the game…if not, then it’ll probably just be one stage for every level. I also thought this, it’d be interesting if they used the Boss battles for the relevant stages too…. They better release SOMETHING on June 23…. But, better a good game late than a crappy rushed one on time. 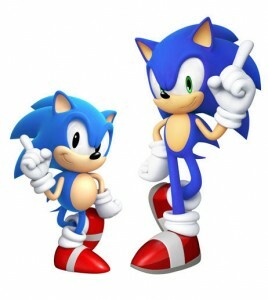 sega are so forceable onto sonic, geez he’s popluar already! so do mario as well :/why they simple cant do other game? well this is my say (indeed it is) anyone agree with me or disagree? come on, man! its sonic’s 20th birthday! they want to do it BIG! 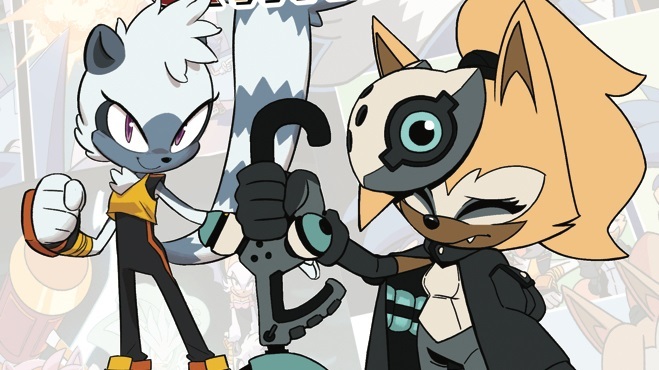 besides everybody says that sonic has been in problems, and mistakes, (i dont agree with that, i think that all games are great), they are trying to put sonic back to the throne. The only logical way to celebrate Sonic the Hedgehog’s 20th anniversary is to come out with a new Billy Hatcher game. Sonic The Hedgehog 4: Episode 2 for June 22nd (it’s a Wednesday) anyone? 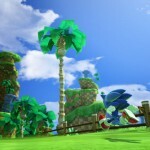 the Classic sonic picture looks like a new area i haven’t seen in any of the videos. 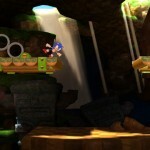 it could meant more act’s in each level for both sonic’s. actually sonic made some appearances in games like those. Honestly, I hope that they’ll remake at least one stage from Sonic 06, just to see how 06 would have been if it was good.